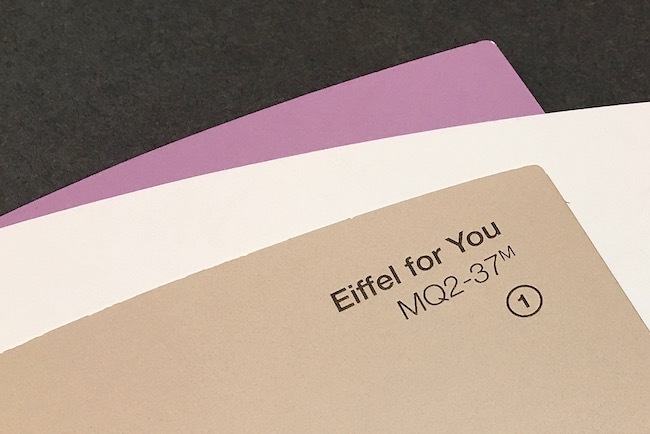 BEHR paint chip MQ2-37M is actually quite close to the current colour of the Eiffel Tower. Originally painted a reddish-brown shade, the famous landmark has been ochre, yellow-brown and brown at different times during its history. Since its unveiling at the 1889 World’s Fair in Paris, the tower has been repainted 18 times. It takes a year and a half to re-coat the structure, requiring 60 tons of paint to complete the job.